It’s almost that time of year again. With Thanksgiving happening in just a few weeks, it’s time to think about what to decorate with for the holiday season. 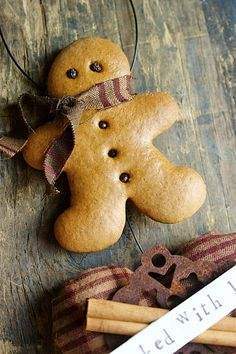 Gingerbread ornaments are an elegant addition to any holiday decor. Use them spruce up a Christmas tree with cinnamon sticks and dry fruit slice, use them for garland or simply place them in baskets with other decor. 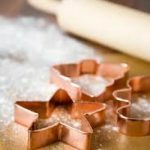 Learn how to make gingerbread ornaments for this holiday season! Cut out using cookie cutters and place on cookie sheets. How did you attach the hanger on the backs of the ornaments?